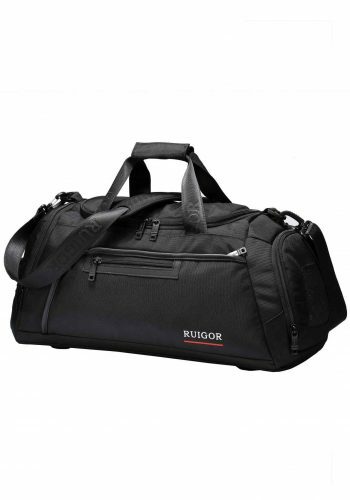 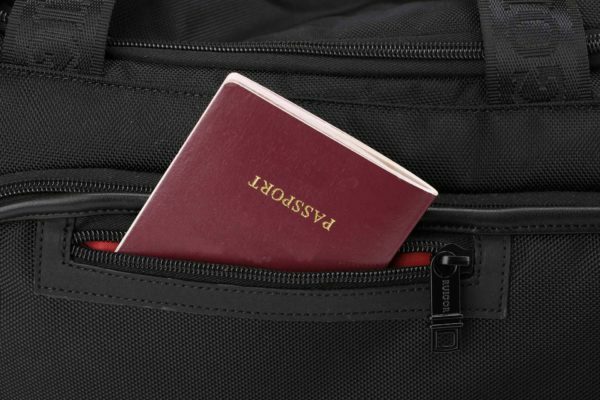 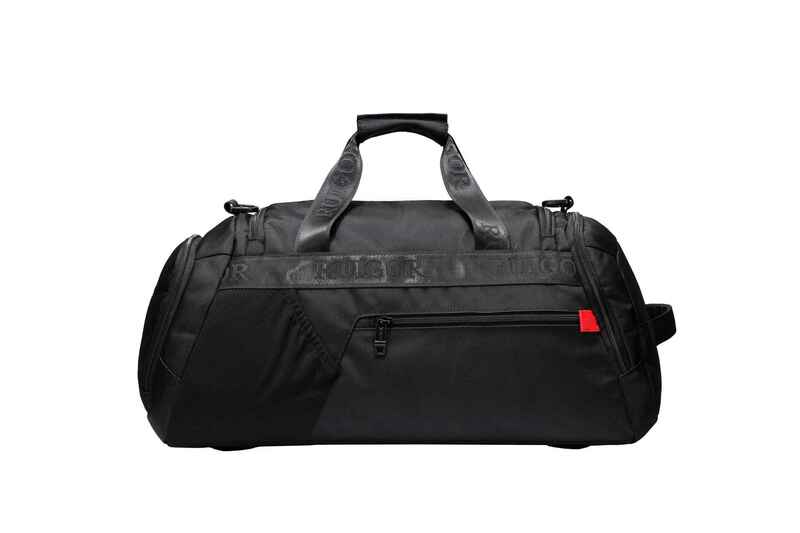 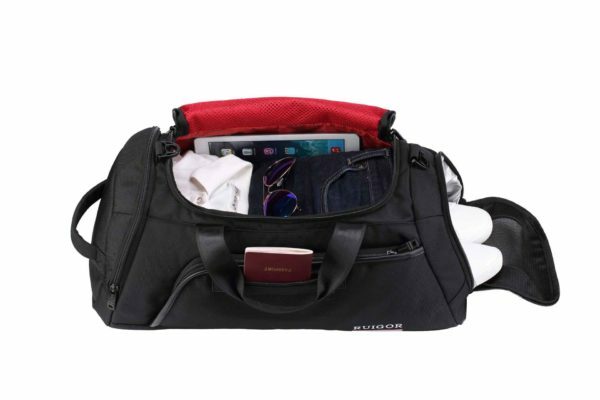 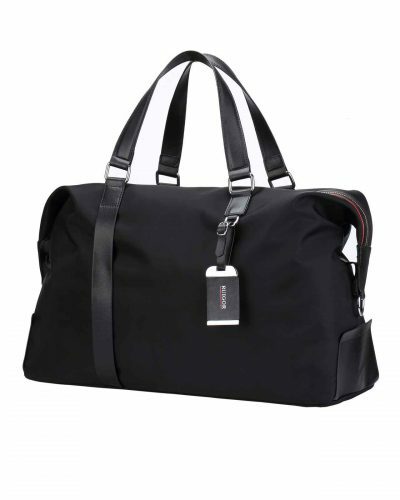 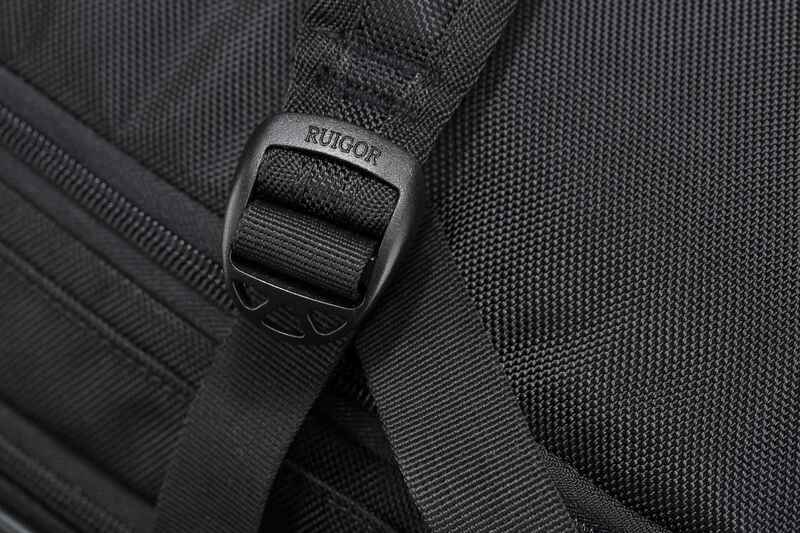 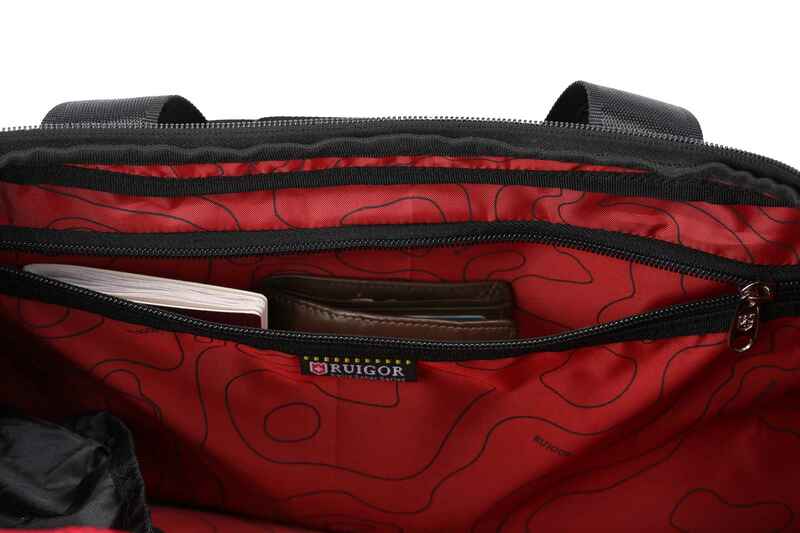 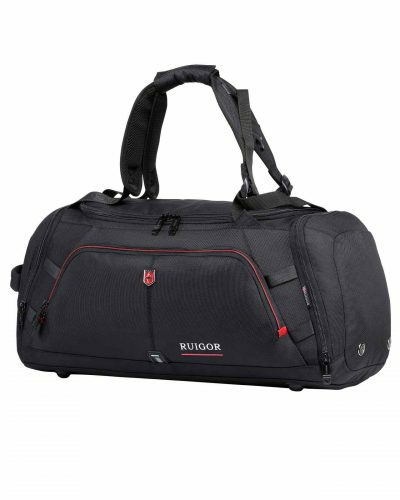 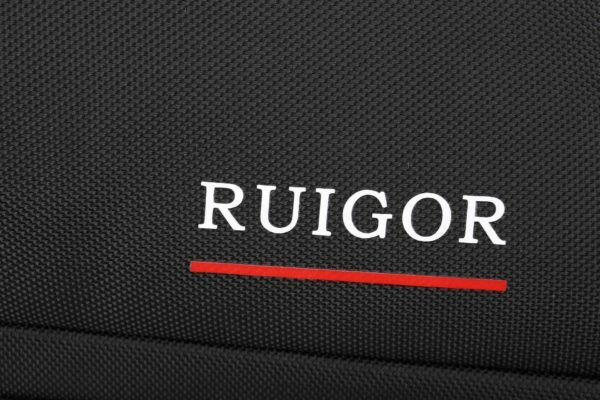 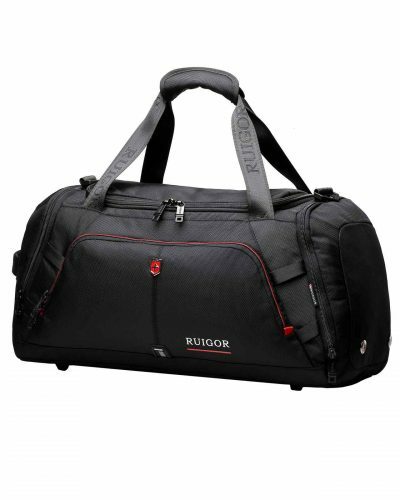 The RUIGOR MOTION 32 is a high-quality travel bag with a trendy and sporty look. 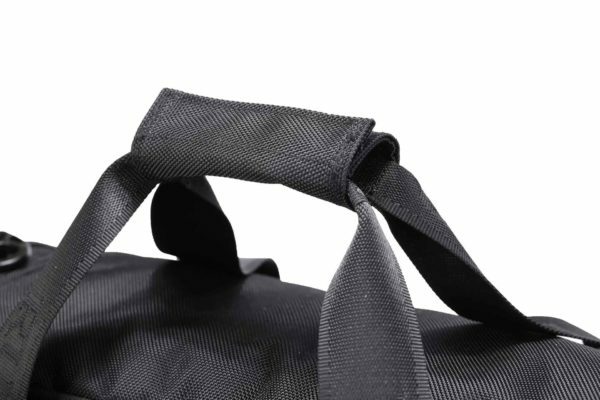 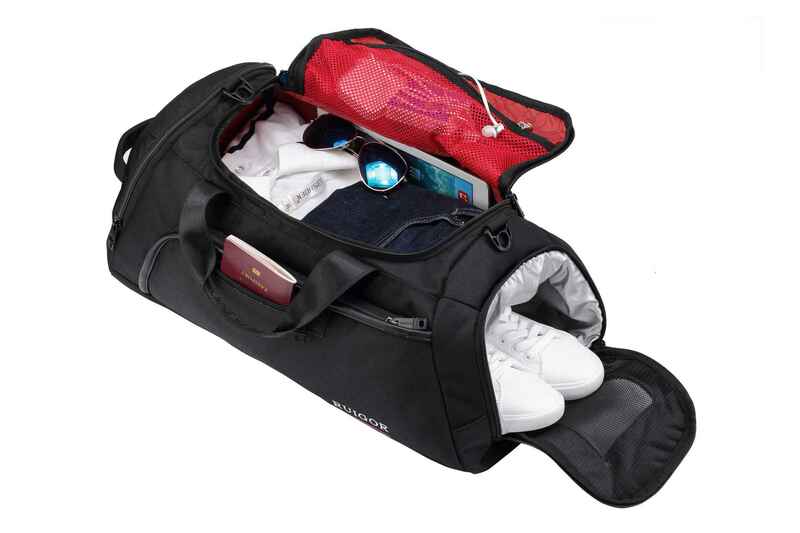 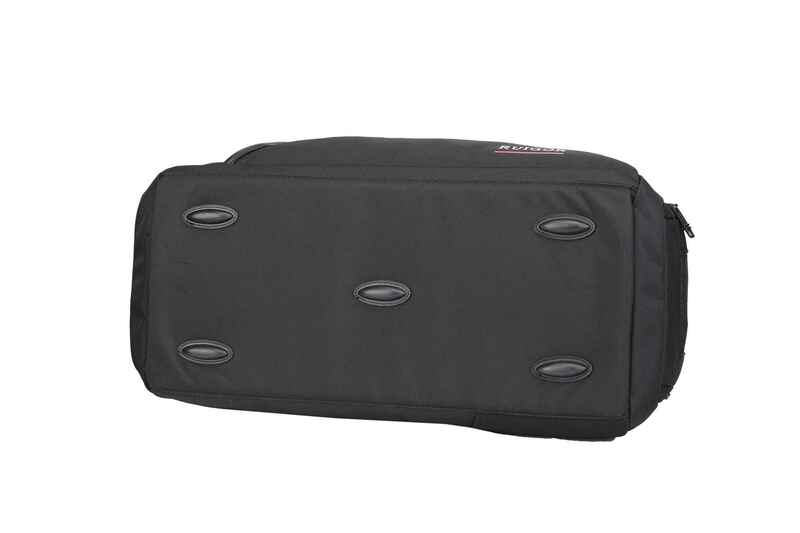 The travel bag is perfect to use as a sports bag. 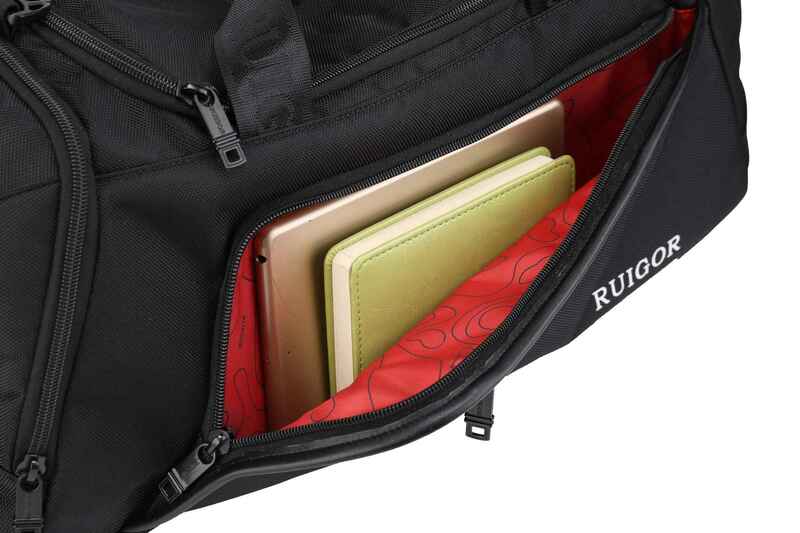 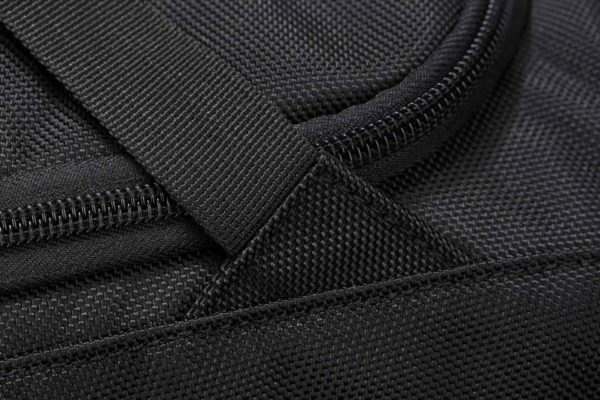 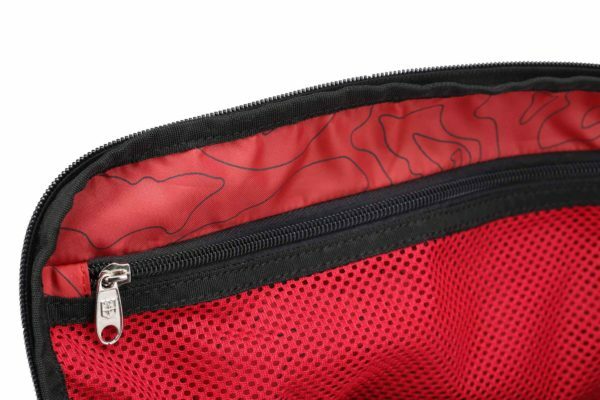 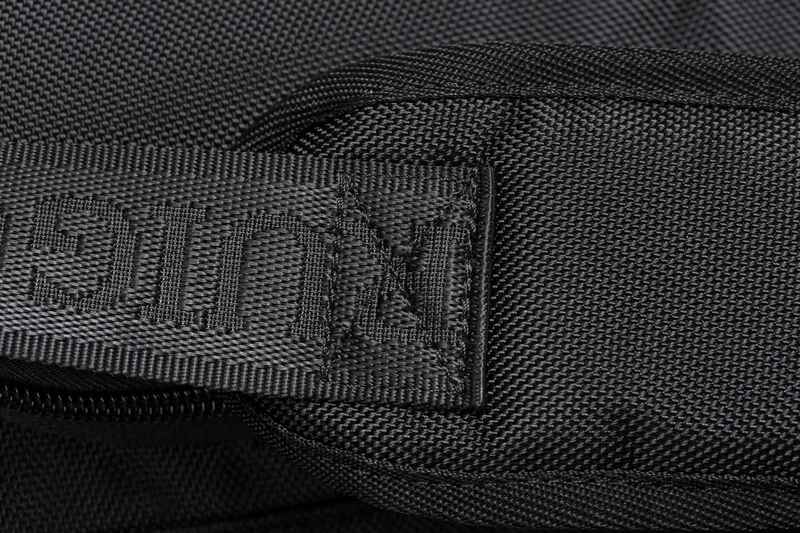 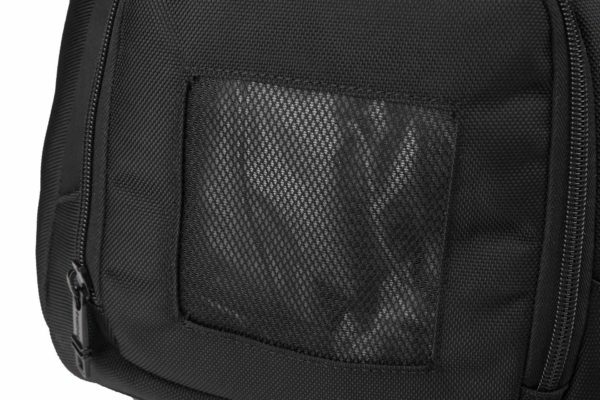 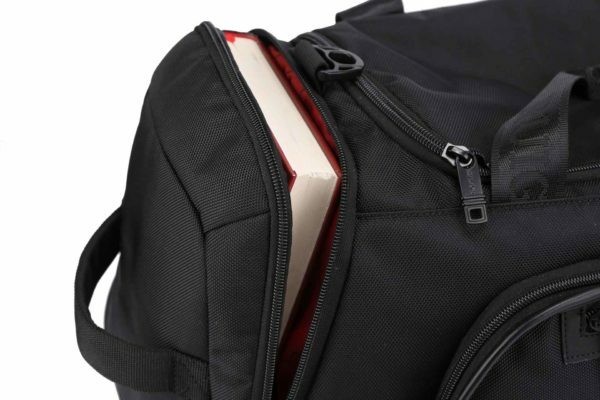 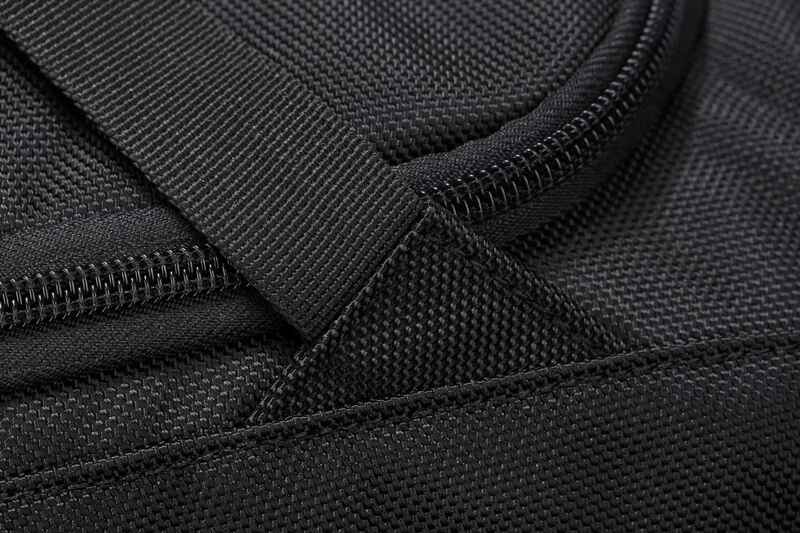 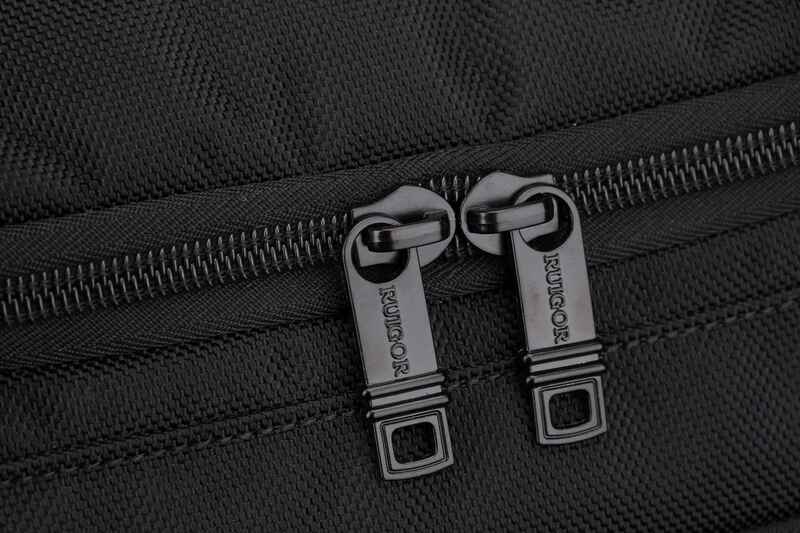 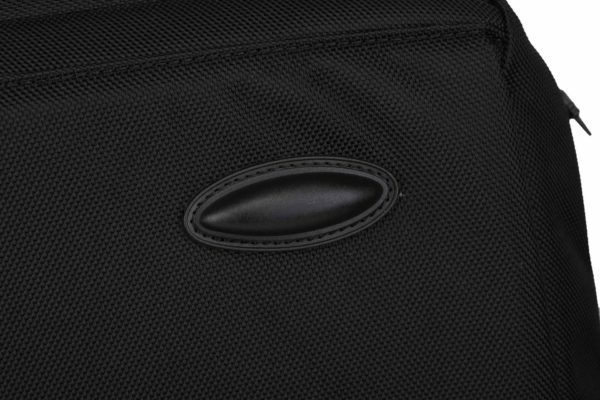 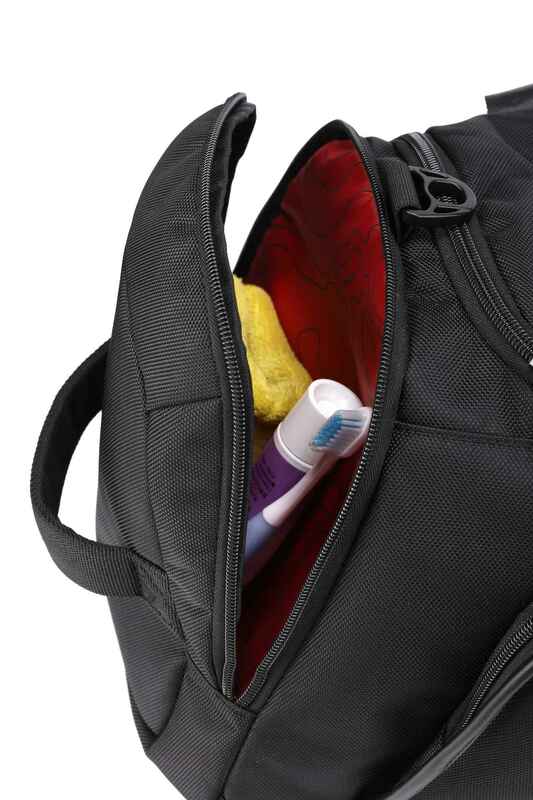 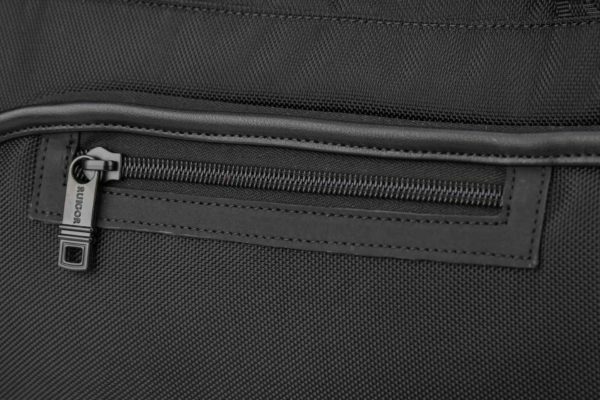 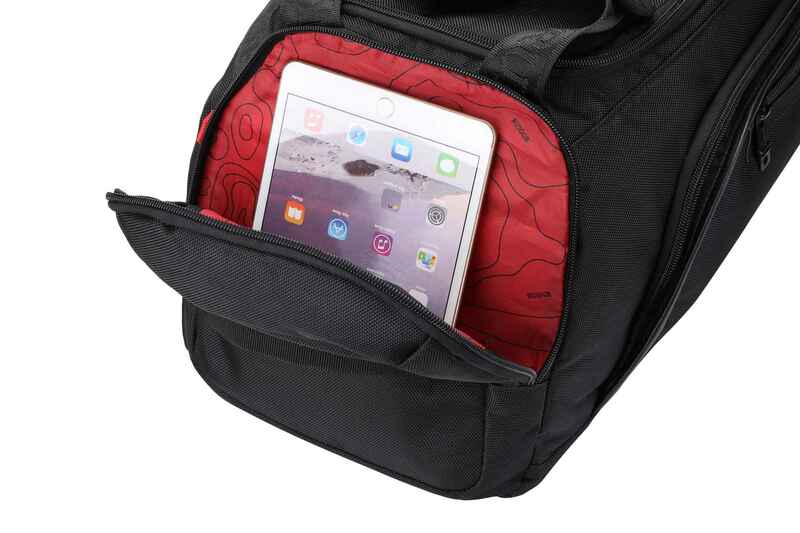 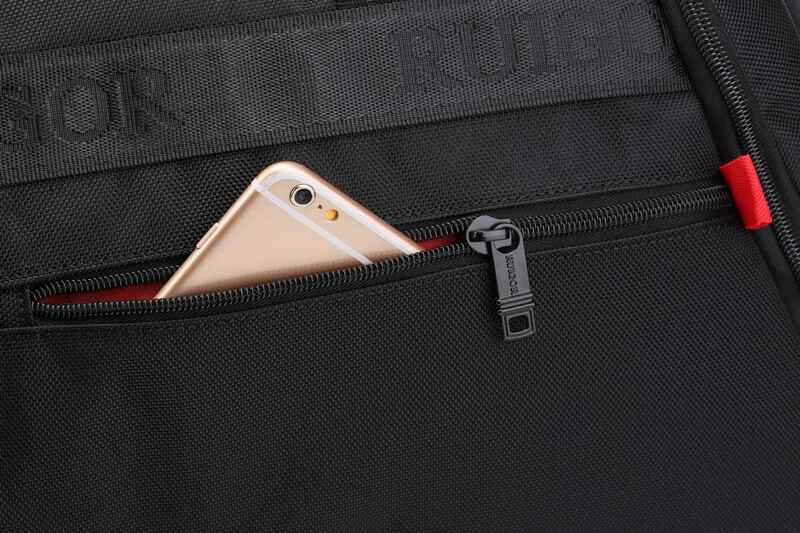 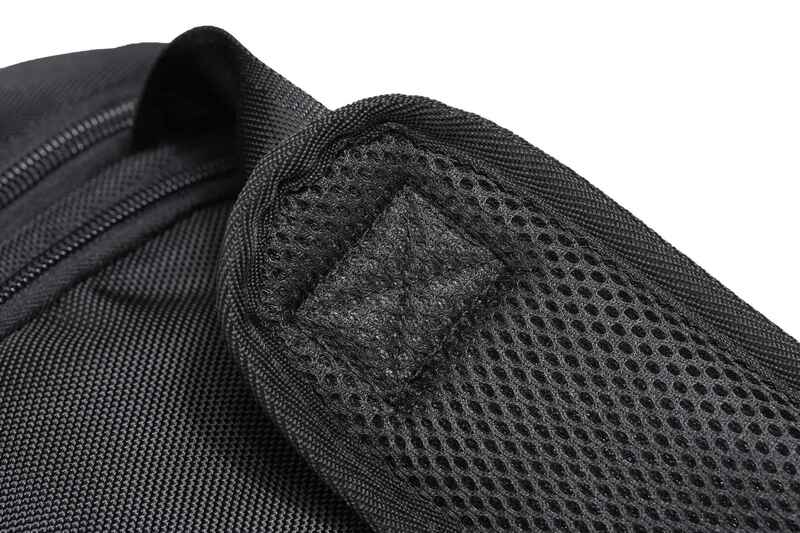 The main compartment closes using a zipper and has several zipper pockets on the inside so that small belongings or your tablet are stored safely. 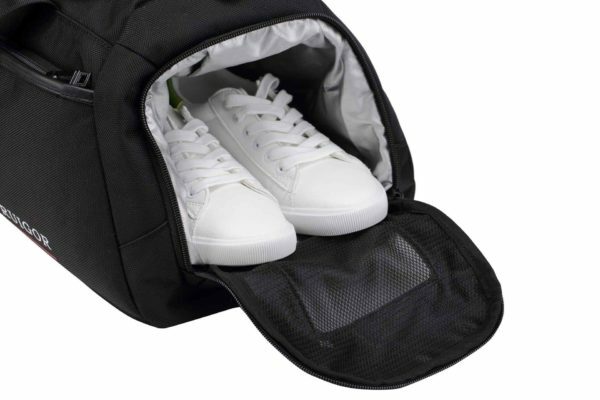 Also, the bag is finished with a footwear compartment which enables you to carry your shoes separately. 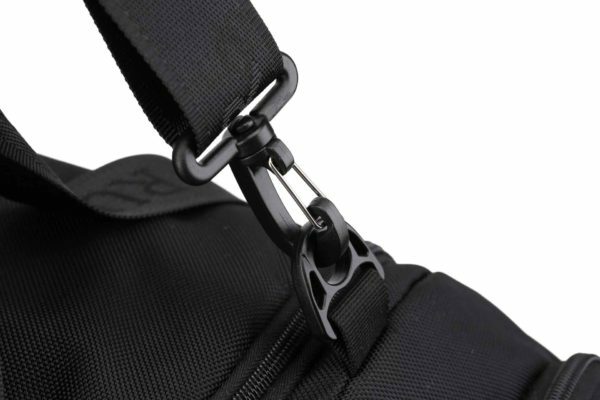 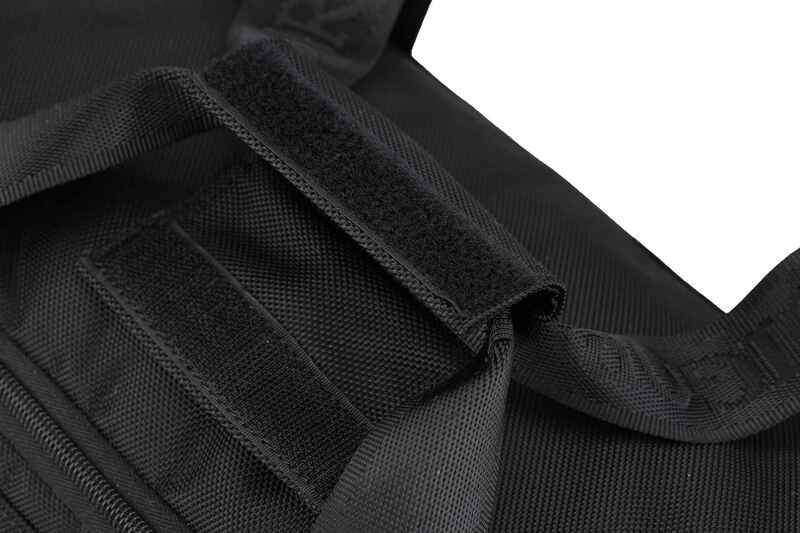 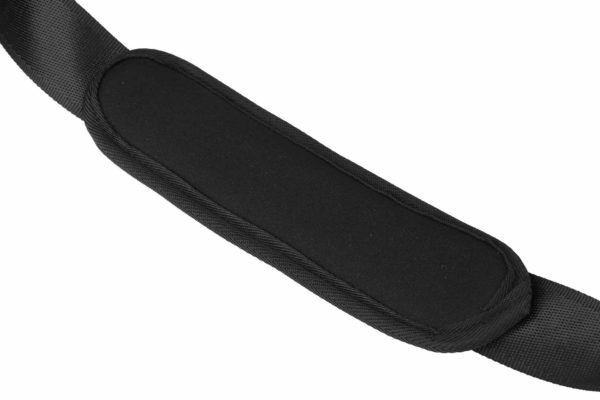 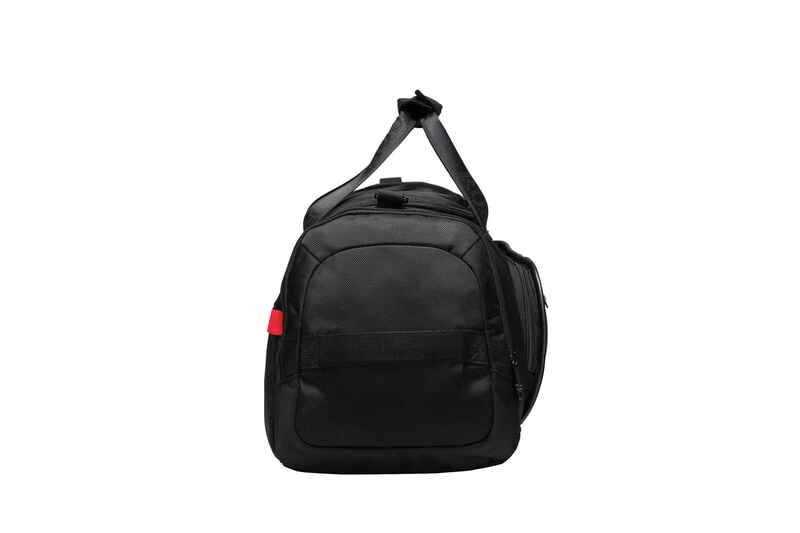 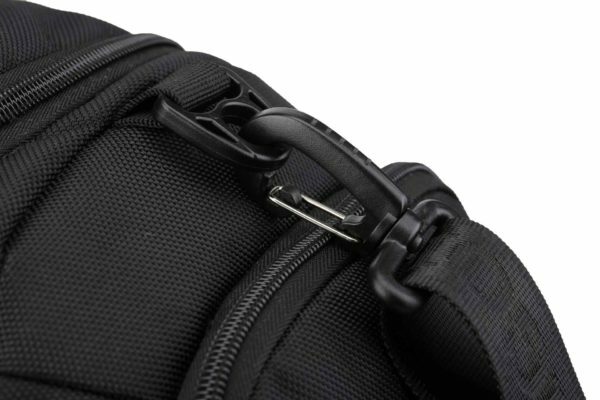 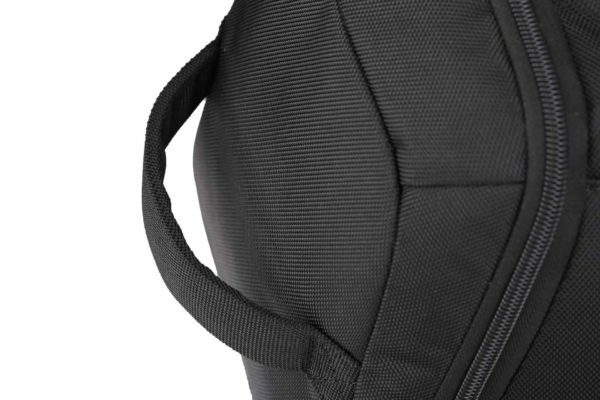 The handles and the detachable shoulder strap provide different carrying options. 19" × 8.66" × 9.45"